Electronic Giving – Bringing Hope. Building Lives. Thank you for your support to Mt. Hope Congregational Church! 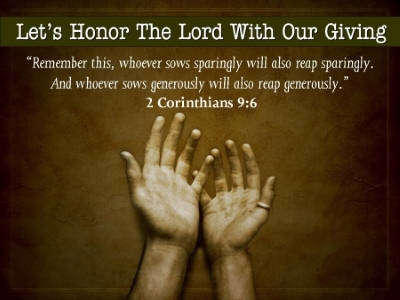 Because of your financial support and generosity, you have planted the seeds that will enable Mt. Hope to grow in our community, and provide a church home for you and others. Bless you for answering the call to contribute to God’s work here at our church. 1. We offer safe and secure online giving through Easy Tithe. This can be a one-time offering or a regular, scheduled donation: Click here to give online. 2. You may put your offering in the plate during the Sunday morning service. 3. If you’d like to plan out regular offering, you can contact a Trustee and ask for a year’s worth of giving envelopes.